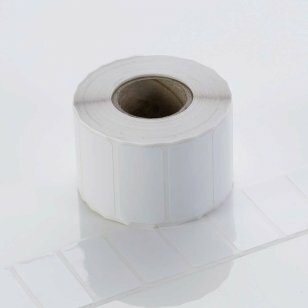 Buy 50mm x 25mm Gloss White Polyester Labels for your Labelstation printer online now. In stock. Fast dispatch. Gloss White polyester labels with a permanent strong adhesive. The labels will stick to most clean dry surfaces. These labels require a print ribbon. We recommend the use of the LabelStation Industrial Print Ribbon for hardwearing labels. We recommend using the LabelStation Industrial or High Grade Industrial print ribbon with the Gloss White polyester labels.